A landmark report from the Oakland Institute, Taking On the Logging Pirates: Land Defenders in Papua New Guinea Speak Out! elevates the voices of communities across the country who are opposing the theft of their land, made possible by the corrupt practices of local officials and foreign companies. In recent years, corporate investments in the agricultural sector and skewed land deals have been a source of intense conflicts with farmers, and have resulted in displacement, widespread human rights abuses, and murders. 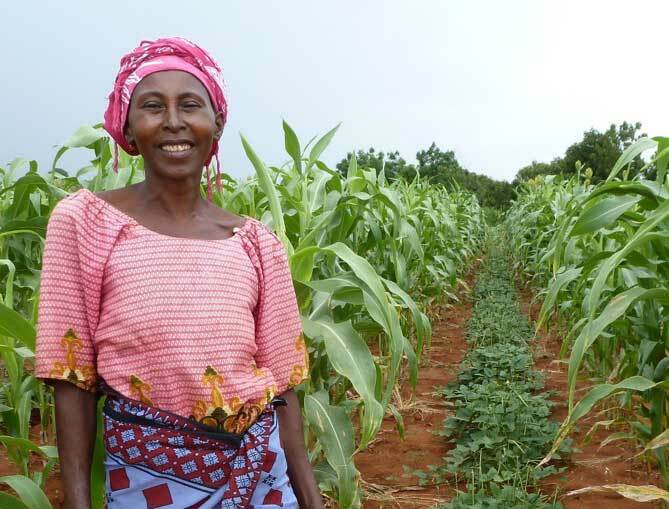 Yet, turning a blind eye to human rights and land rights violations, the World Bank continues to support agribusiness in the country through the provision of substantial loans.